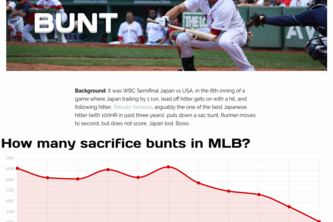 Everything you wanted to know about MLB sacrifice hits, also known as BUNT. 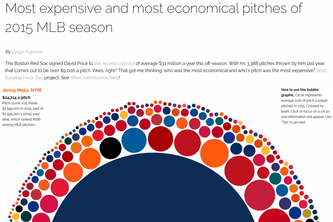 Holy crap, David Price signed a contract that is worth $30 million (& more) a year? 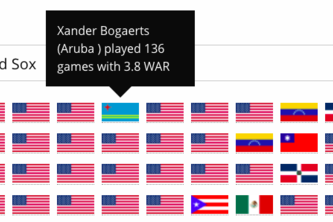 How much does a MLB pitch cost? 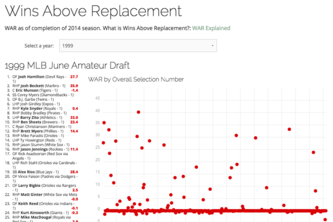 MLB Draft overall pick position and WAR in a scatter plot. 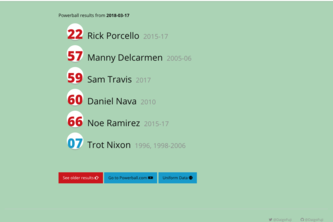 Money ball with the local nine! 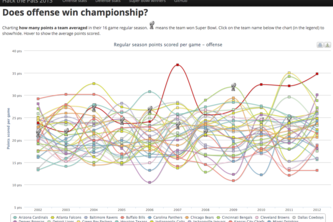 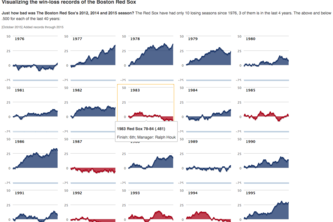 Visualizing the win-loss records of the Boston Red Sox, past 35 years. 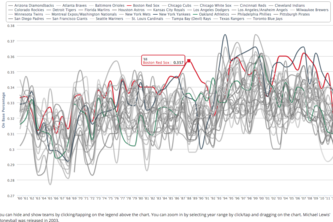 Look at the history of MLB On Base Percentage to see if there is a trend. 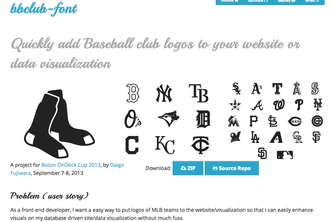 A project for Hack the Pats Hack-a-thon on Saturday, January 19, 2013 by Daigo Fujiwara.